Green Earth Operations is an environmental science and engineering firm providing objective analysis and environmentally responsible solutions to meet the needs of our clients. 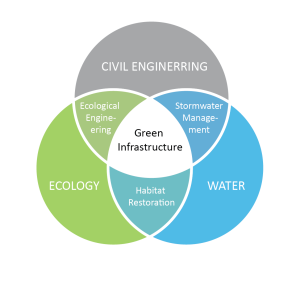 Our team of planners, scientists, and engineers provide specialty services centered on water, ecology, environmental remediation, and sustainability planning and design. We work locally and abroad with a diverse client group that includes developers, municipalities, industry, and non-governmental organizations. Our involvement covers all stages of project development, from concept or master planning and analysis to design development, construction documents, and observation.In each project we take on, our team continues to innovate and push the design envelope in order to improve performance, function, and resilience of both natural and built systems.